For projects where final material selection has not been completed, we offer a number of different methods to assess the suitability of candidate materials. In the first instance, an initial review will look at overall performance criteria for a product and make a Red/Amber/Green (RAG) analysis against the many material groups. We include metals, thermoplastics and wood because – unlike many in our industry – if composites are not the right choice; we’ll tell you so! We believe this policy brings customers back to us for future, more appropriate projects. More detailed reviews involve clear definition of a number of criteria related to the performance of the product. These are grouped into quantifiable criteria (cost, strength, thermal expansion etc) and non-quantifiable criteria (reputation, aesthetic, client experience etc), before being normalised, weighted and scored to give an objective assessment. An additional tool at our disposal is direct cost-benefit analysis that accounts for differences in manufacturing costs as well as material purchase and through-life costs. Cost – the ultimate driver in the selection of materials – tends to be difficult to quantify for composites because of the thousands of resin/matrix combinations available. For good reasons the composite option has long been regarded as more expensive than steel. However, these comparisons rarely account for the through-life costs or, for example, for the savings that weight efficiencies can bring in terms of lightweight support structures, less foundations, or better fuel economy for lighter vehicles. composite materials can be moulded into complex shapes at relatively low cost. The flexibility of creating complex shapes offers designers a freedom that hallmarks composites achievement. carbon/epoxy can have two-and-a-half times the ultimate tensile strength of steel, yet it can be less than a quarter of the weight per unit volume. Combining these two advantages means that a carbon/epoxy tensile rod can be one-tenth the weight of the equivalent strength steel rod. 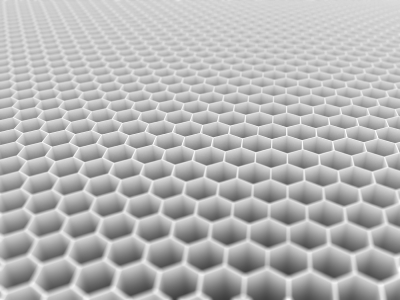 In fact, composites have been used to produce the highest strength to weight ratio structures known to man. the vast range of resin/reinforcement combinations available and their ability to be manufactured in a variety of directions means that the mechanical and physical properties of a composite structure can be tailored very closely to the design requirements. 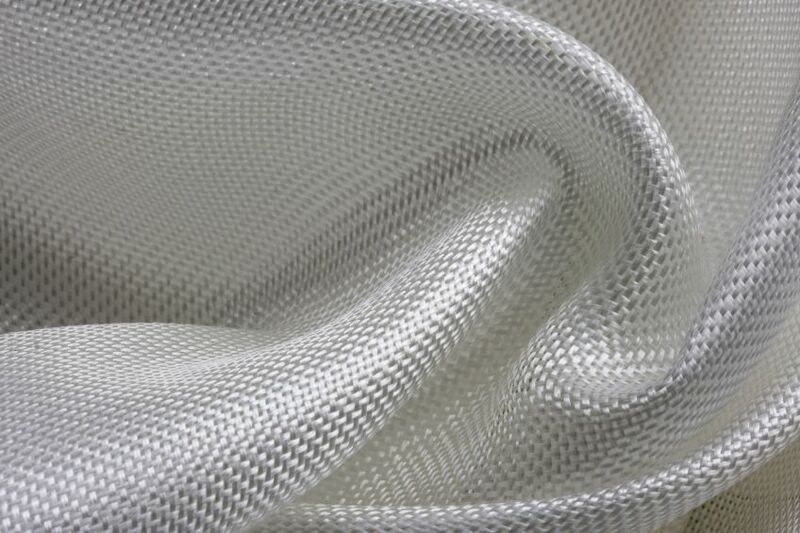 This makes high-end composites the material of choice for such things as carbon fibre robotic structures. the fact that composites have high resistance to severe chemical and temperature environments makes them the material of choice for outdoor exposure such as yacht composite structures, chemical handling applications, and severe environment service or other civil construction applications. the durability and corrosion resistance of composite materials means that their maintenance requirements are extremely low when compared to wood or metal. composite structures have an exceedingly long life span. In a half-century of composites development, well-designed GRP structures have yet to wear out. the combination of low maintenance and long-life gives composite materials excellent through life costs. composite materials provide excellent acoustic, thermal and electrical insulation properties when compared to metals.